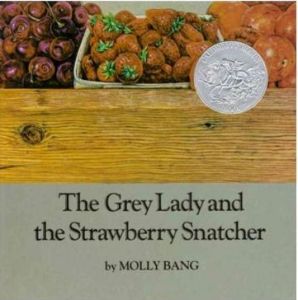 Looking for a different kind of book to share during story time? 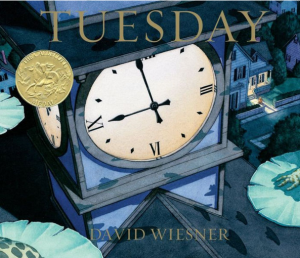 How about wordless picture books? 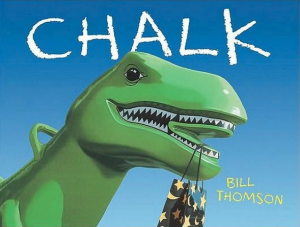 Check out these engaging and beautifully illustrated books that share a story but encourage young children to provide the text. 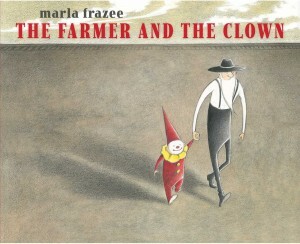 The Farmer and the Clown by Marla Frazee ($17.99, hardcover, Beach Lane Books): A farmer rescues a baby clown who has bounced off the circus train and reunites him with his clown family. 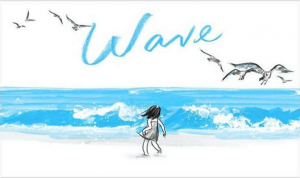 Wave by Suzy Lee ($15.99, hardcover, Chronicle Books LLC): The story of a little girl’s day at the beach, with illustrations made of just two shades of watercolor, creating a vibrant story full of joy and laughter.